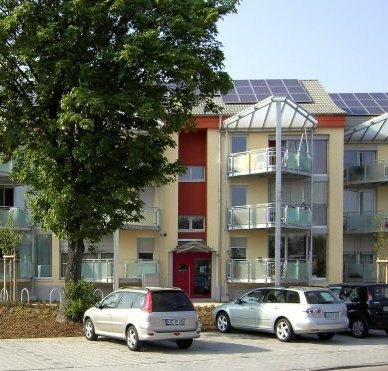 The use of Passive House components in refurbishments of existing buildings leads to extensive improvements with reference to thermal comfort, economic efficiency, absence of structural damage and climate protection. 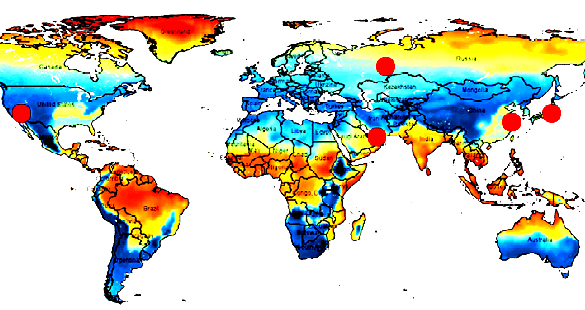 Reductions in heating energy demand of up to 90% have been achieved in a large number of projects. Achieving the Passive House Standard in refurbishments of existing buildings is not always a realistic goal, one of the reasons being that basement walls remain as barely avoidable thermal bridges even after refurbishment. components are indicated in the certificate. 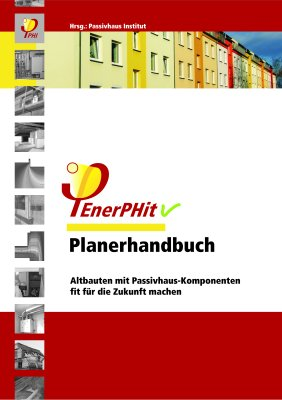 Detailed information about this topic can be found here: "EnerPHit Planners Handbook" (in German). However, nothing will change for refurbished existing buildings which comply with Passive House criteria. They will continue to be certified in accordance with the method for new Passive House constructions. 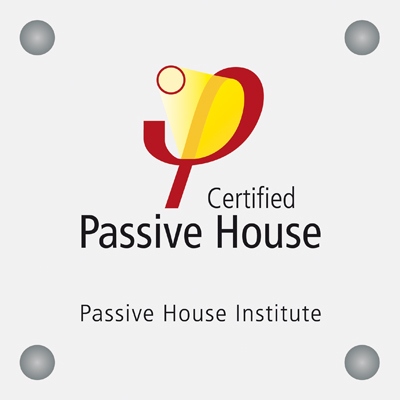 The Passive House Institute itself carries out building certification (Passive Houses and EnerPHit refurbishments). 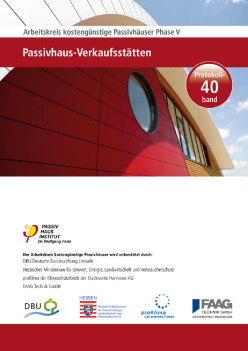 For more information contact us at: building.certification[at]passiv.de.